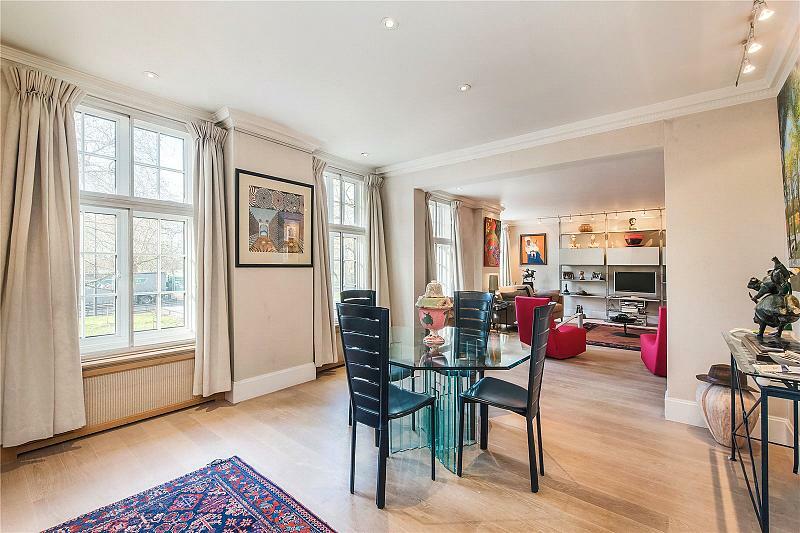 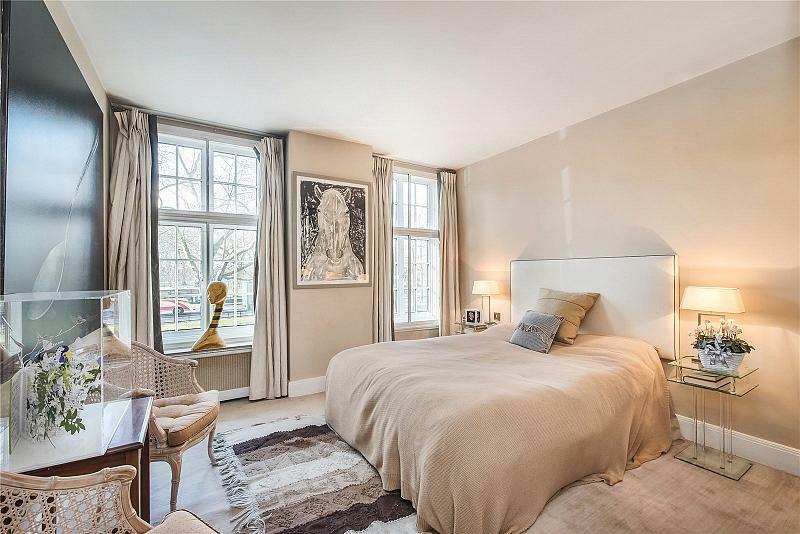 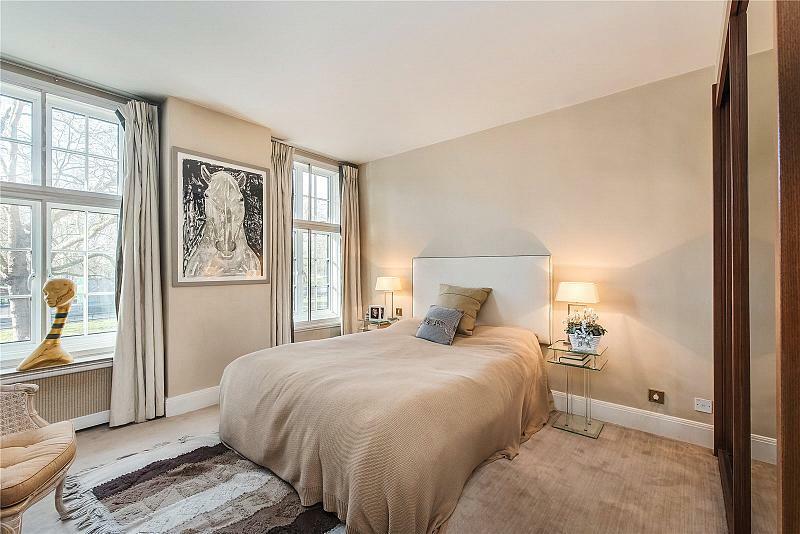 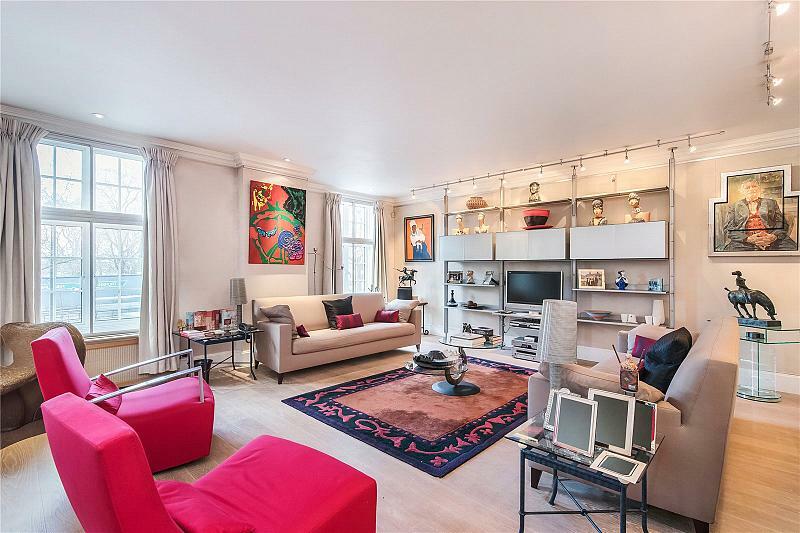 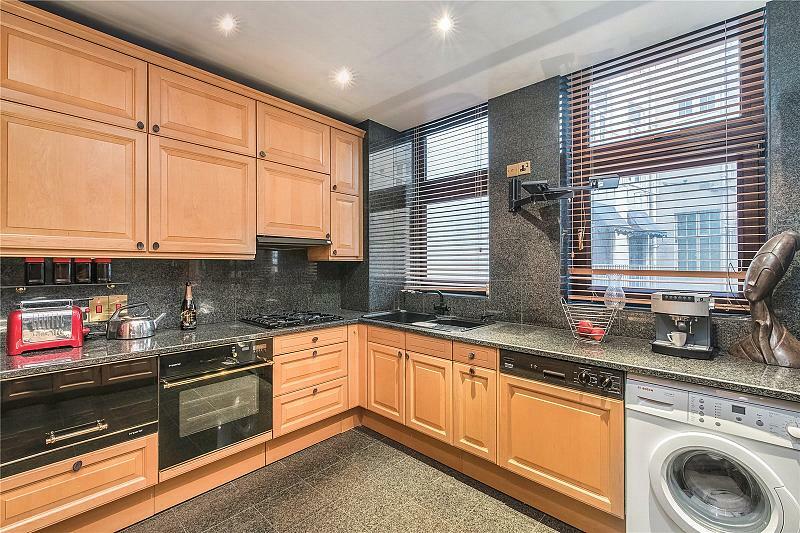 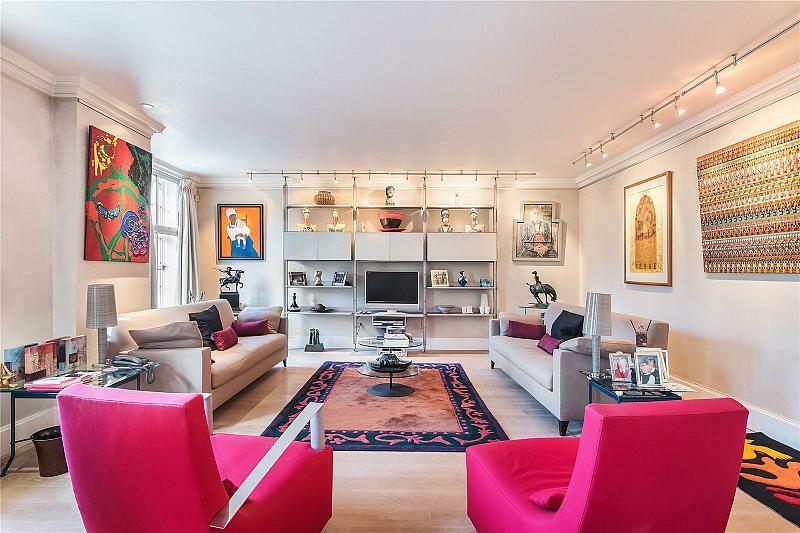 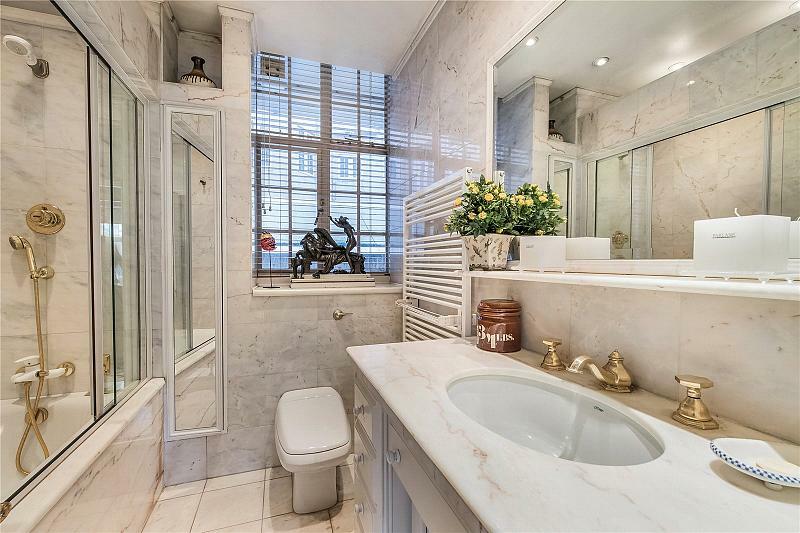 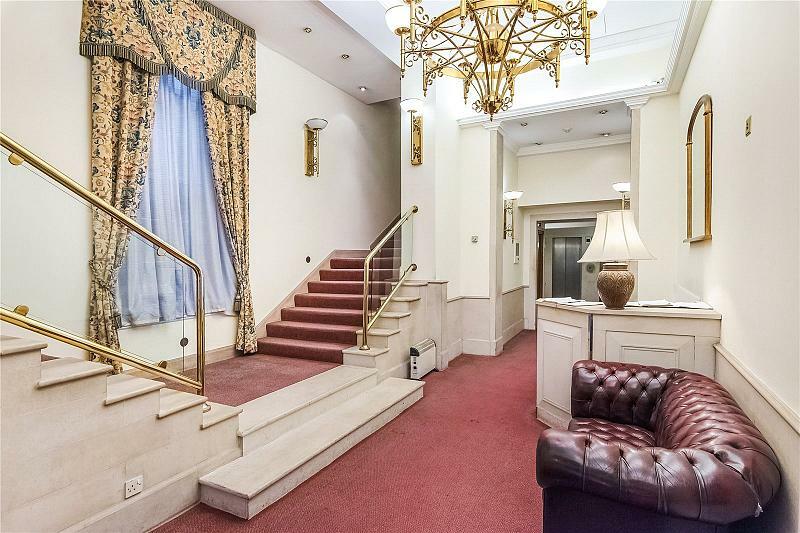 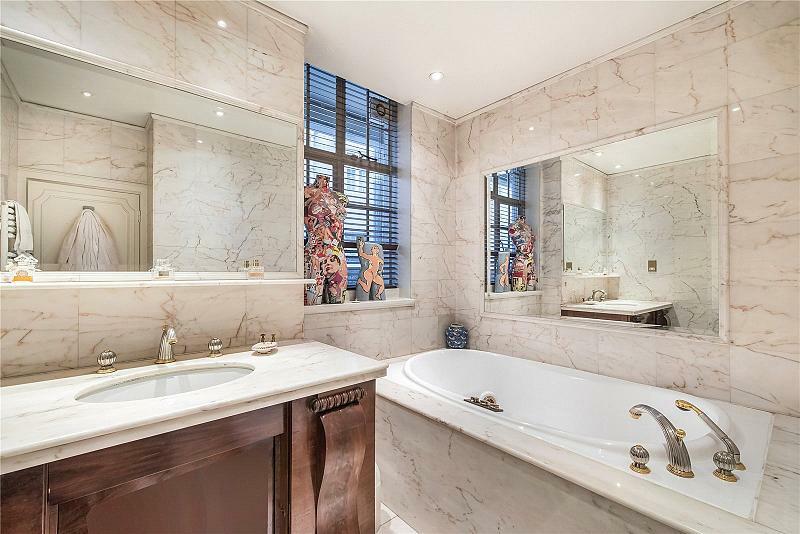 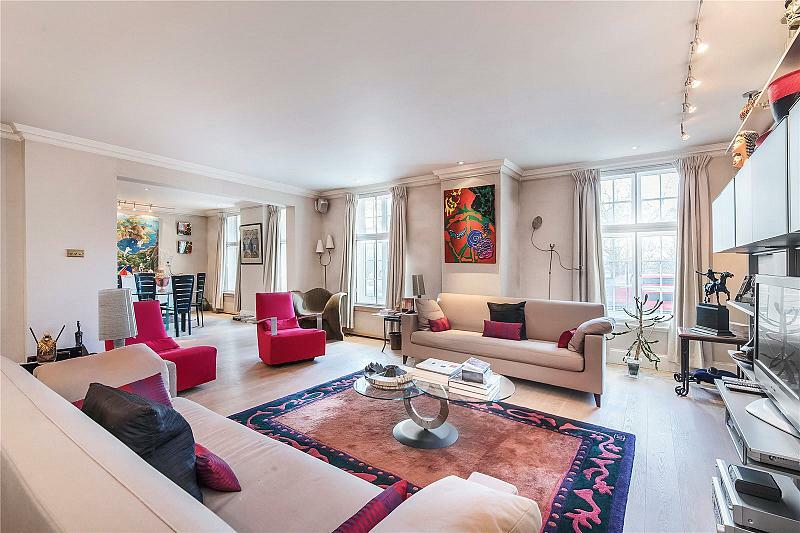 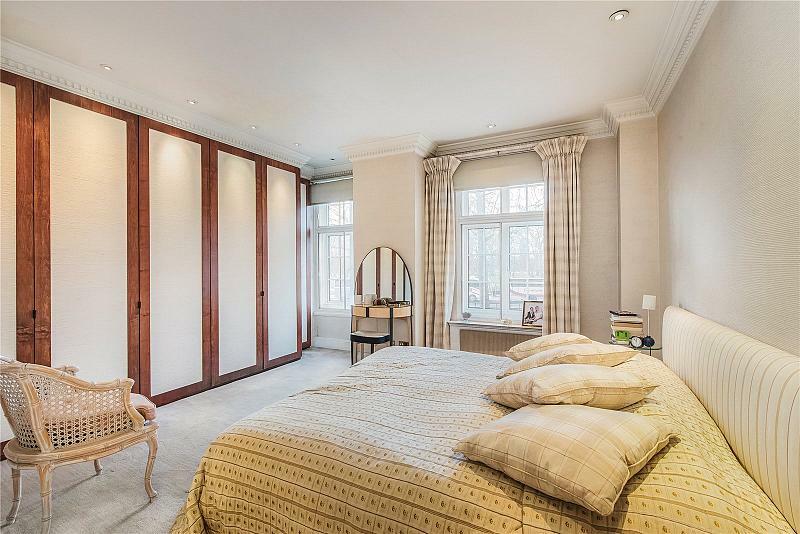 This well presented lateral apartment with views over Hyde Park offers a double length reception room, a well equipped kitchen, two bedrooms, a jacuzzi en suite and a second bathroom serving the second bedroom. 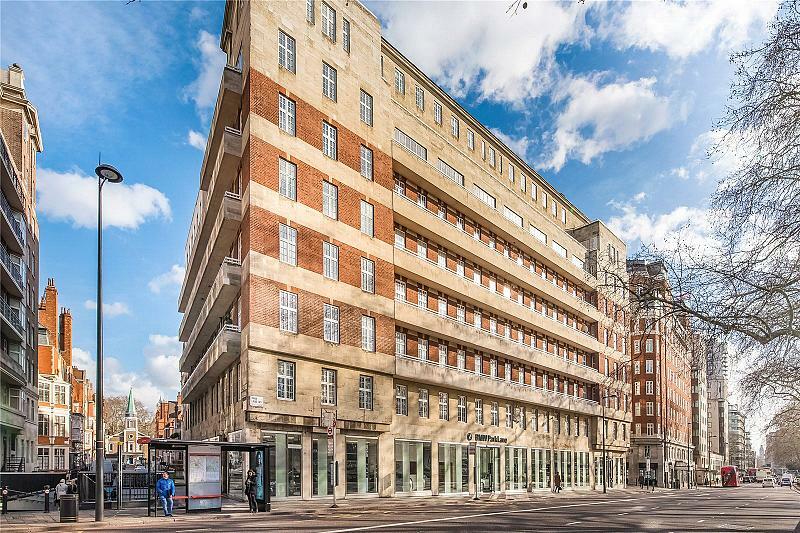 The property is ideally positioned and benefits from a wide array of restaurants and cafes, also due to its positioning affords fantastic transport links in and out of the city. 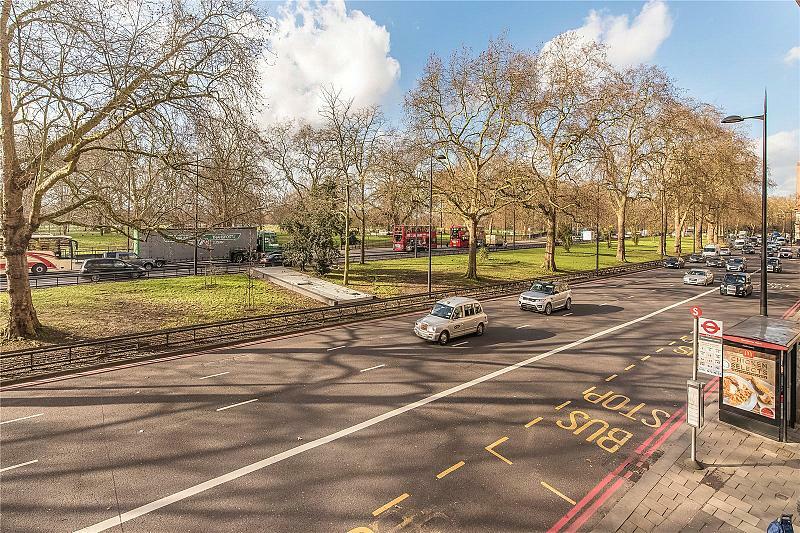 Nearest Underground is Marble Arch (0.3) miles. 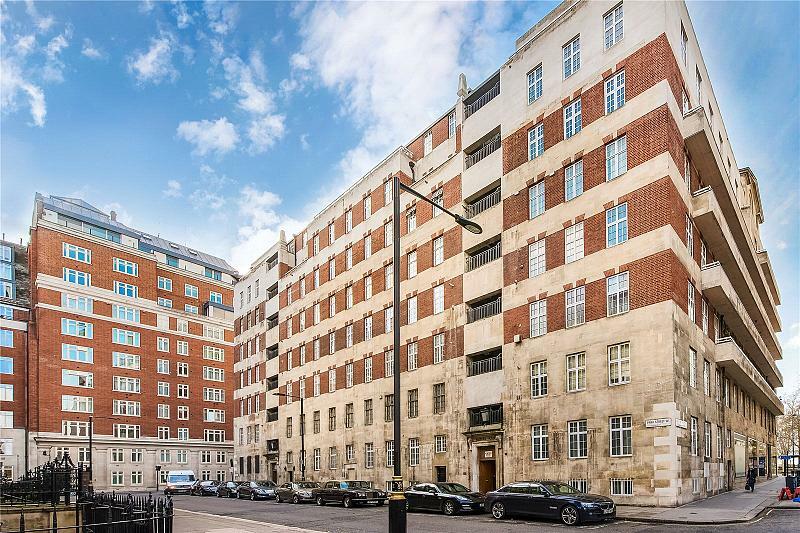 To find out more about acquiring this property, or to discuss your search for a dream home abroad, please call our Mayfair Sales	team on +44 (0)20 7298 5610	, quoting reference MAY160036.